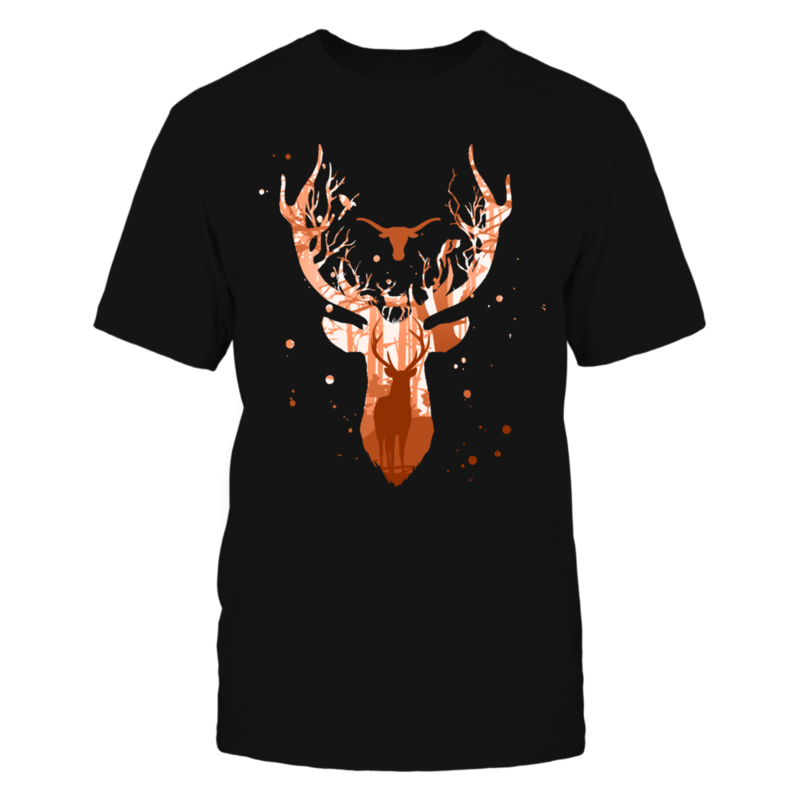 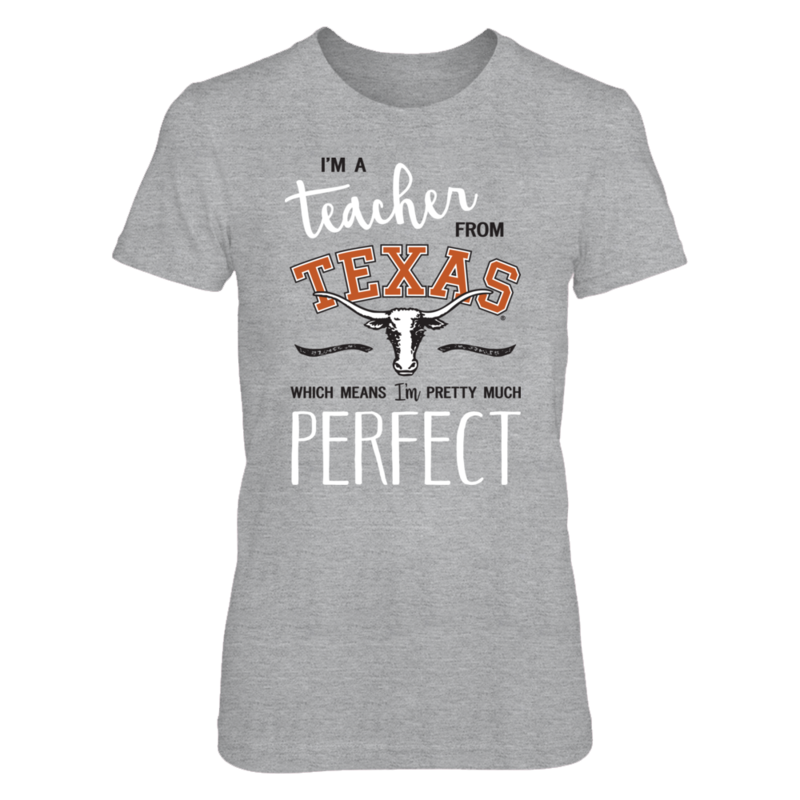 Texas Longhorns t shirts for teachers don’t get any more “perfect” than this! 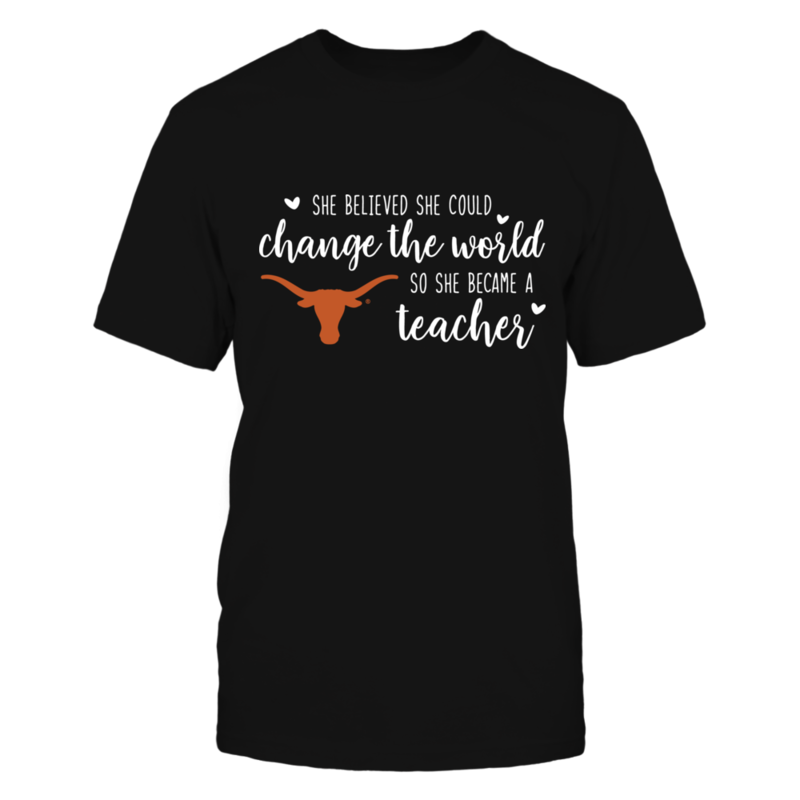 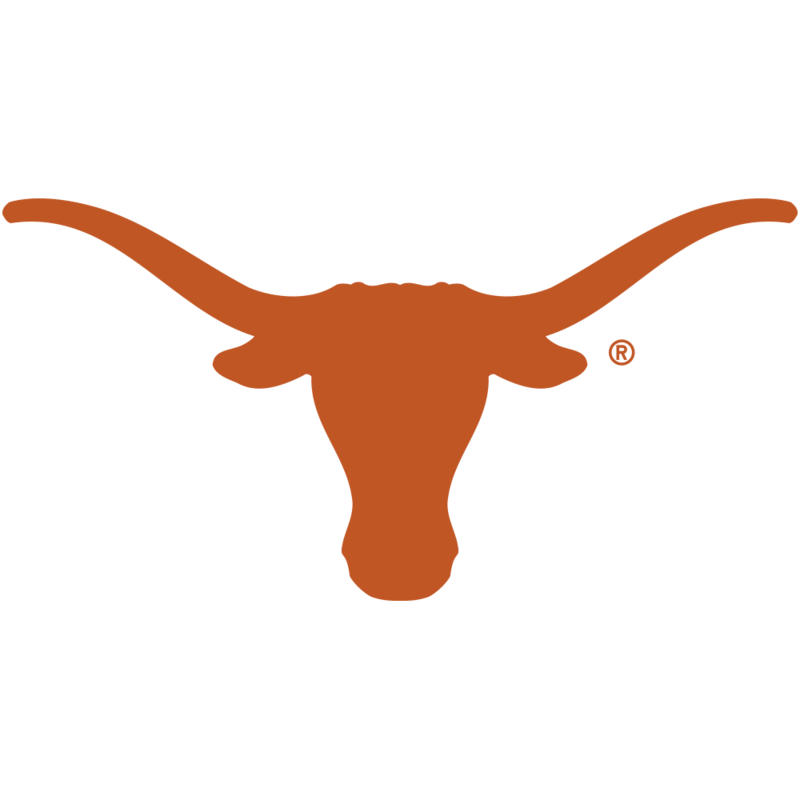 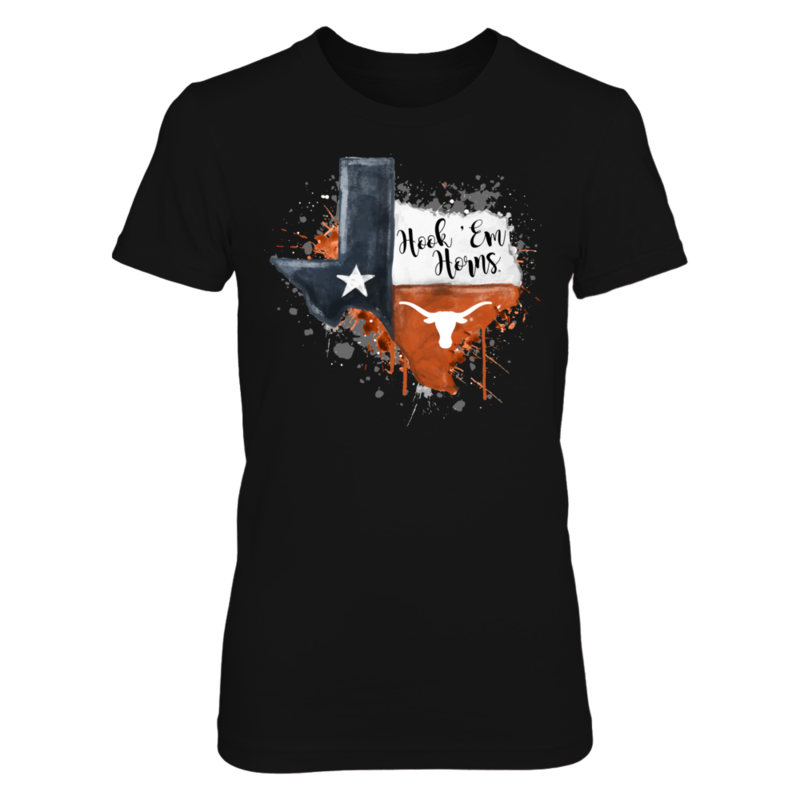 Hurry and order this University of Texas teacher shirt as a gift for yourself, spouse or UT friends/alumni. 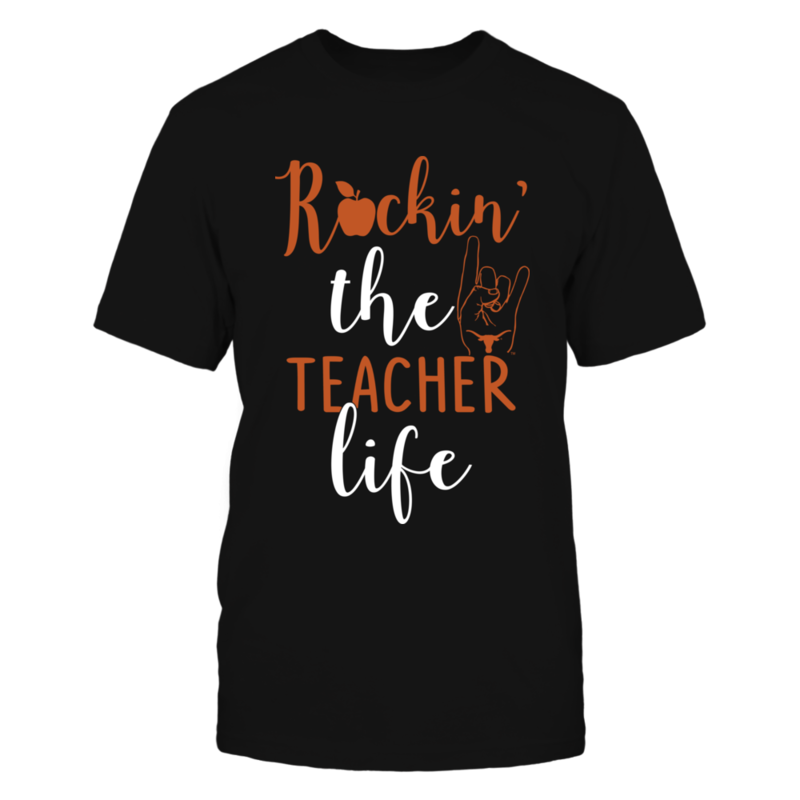 Makes a fun and thoughtful teacher gift for the holidays or end of the school year. 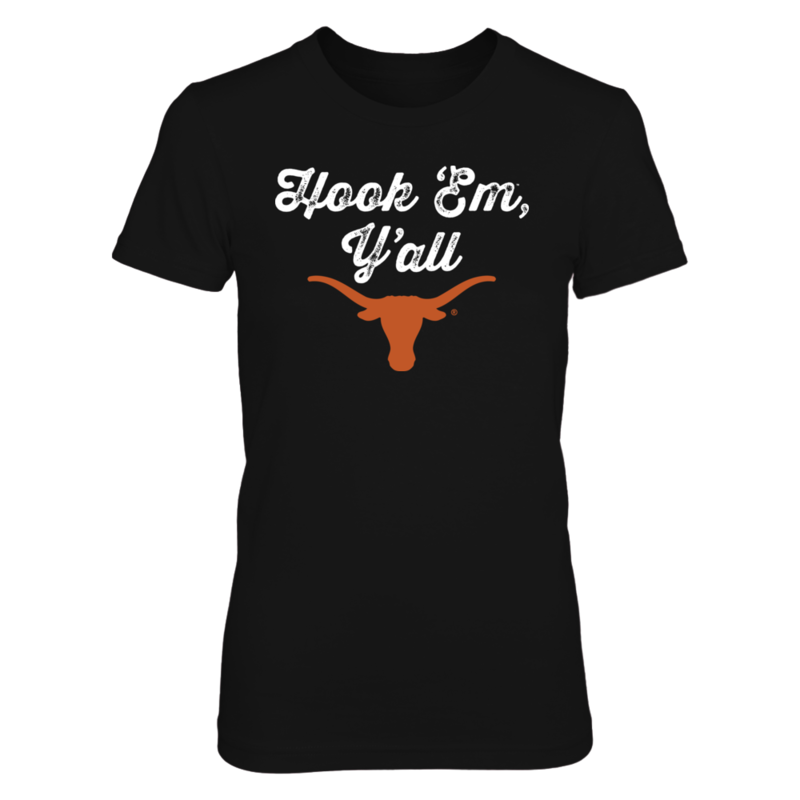 Any Longhorn teacher will love it as Texas gameday attire or to wear on casual day at school. 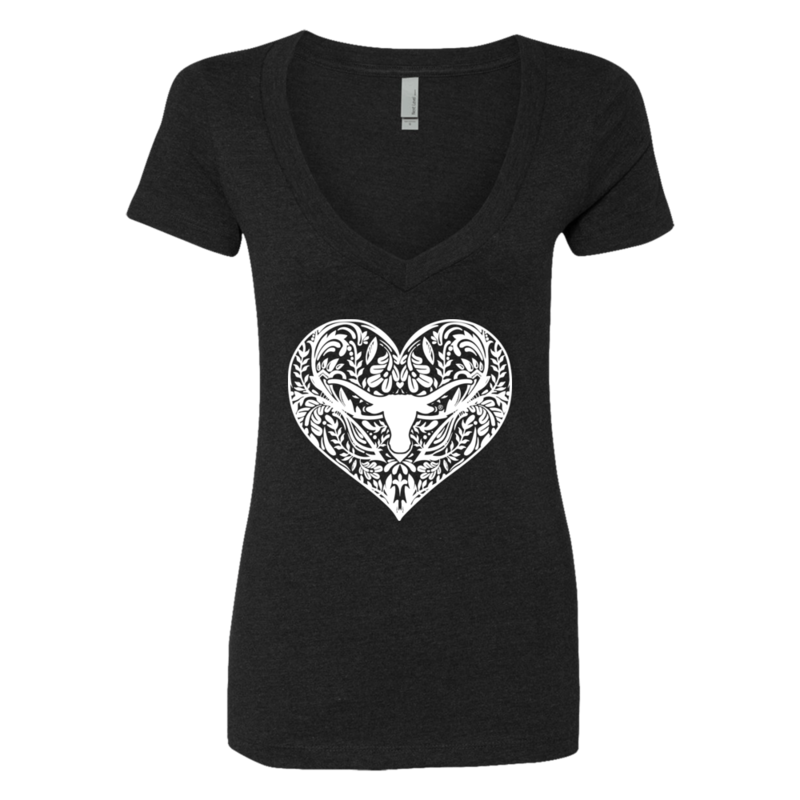 Cute Texas shirts are our specialty. 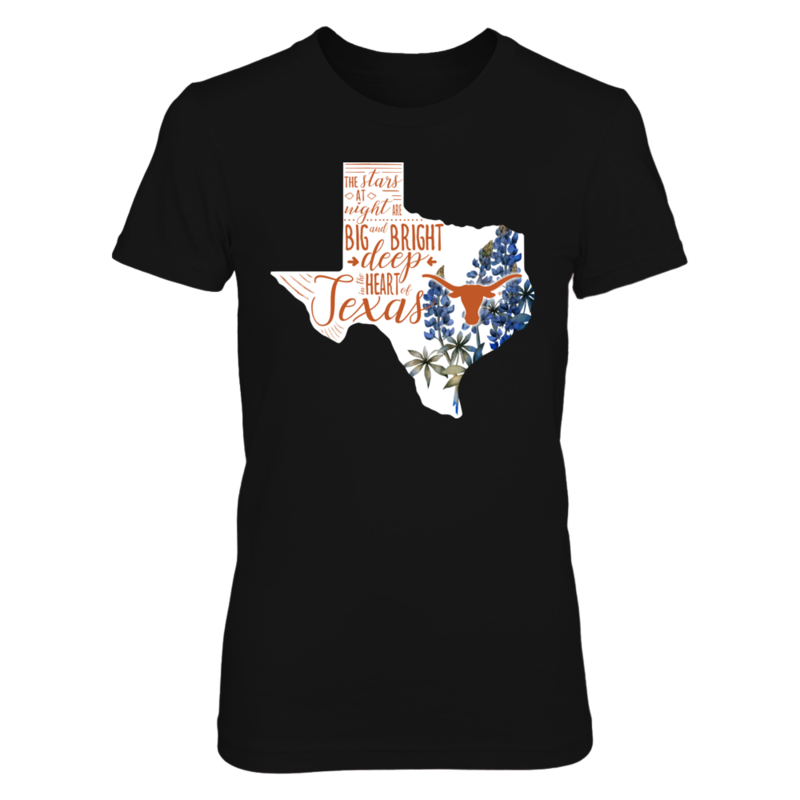 Choose from: Texas women’s shirts, Texas unisex t shirts, Texas women’s tank tops. Ready to order? 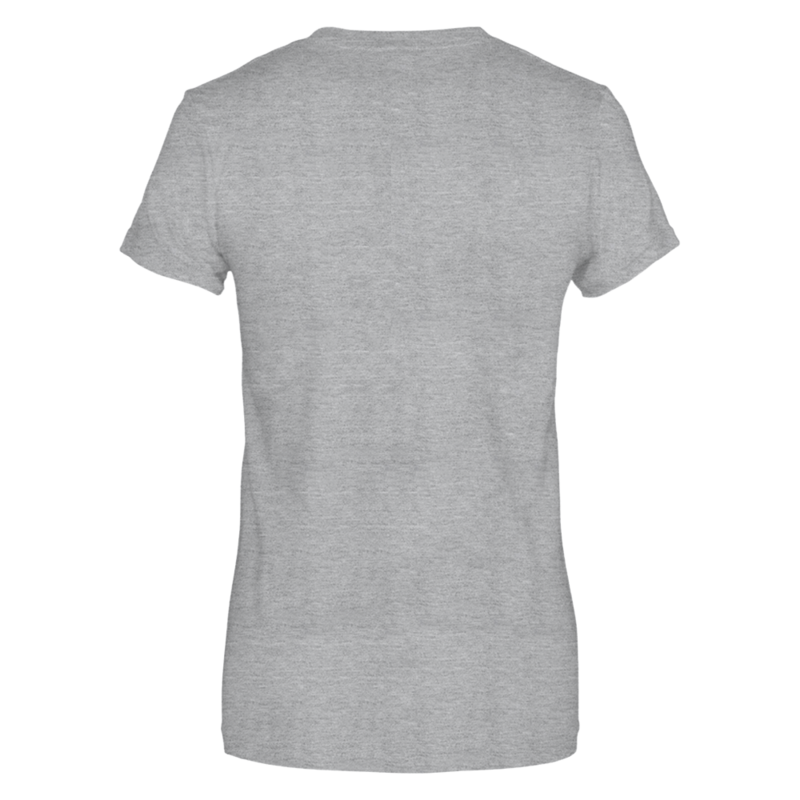 Select your product style and color below and then click the BUY IT NOW button.